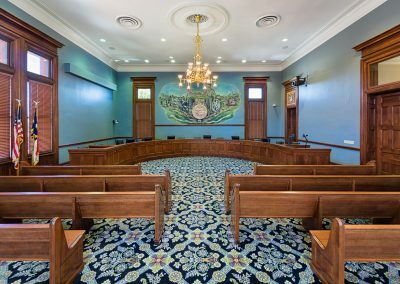 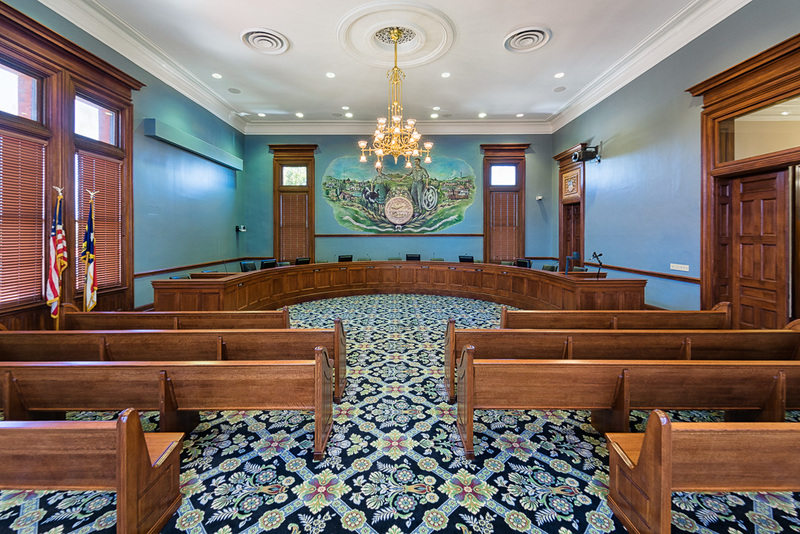 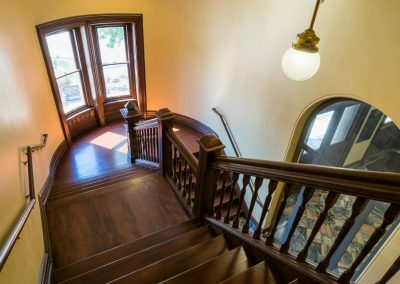 Salem Electric worked with the City of Statesville to renovate their historic City Hall building, originally constructed in 1892 as a Federal Courthouse and later used as a Post Office. 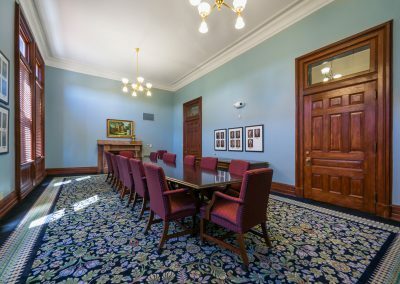 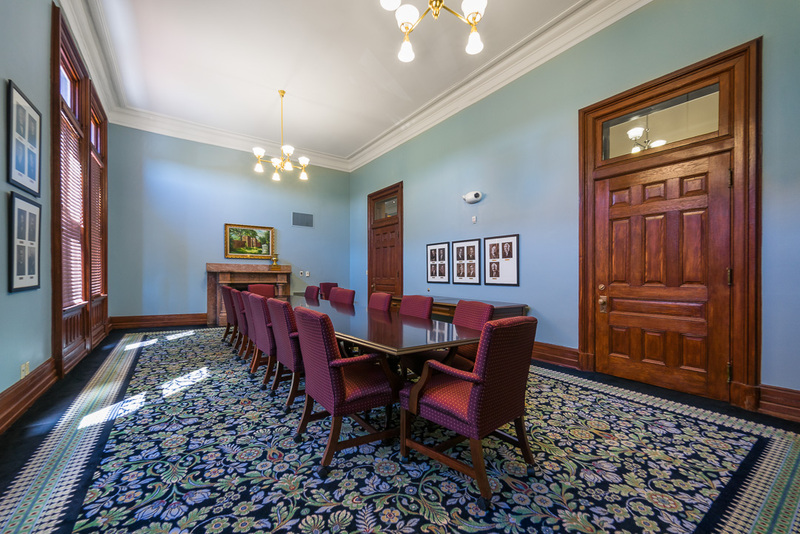 The renovation included four floors and the City Council Chamber. 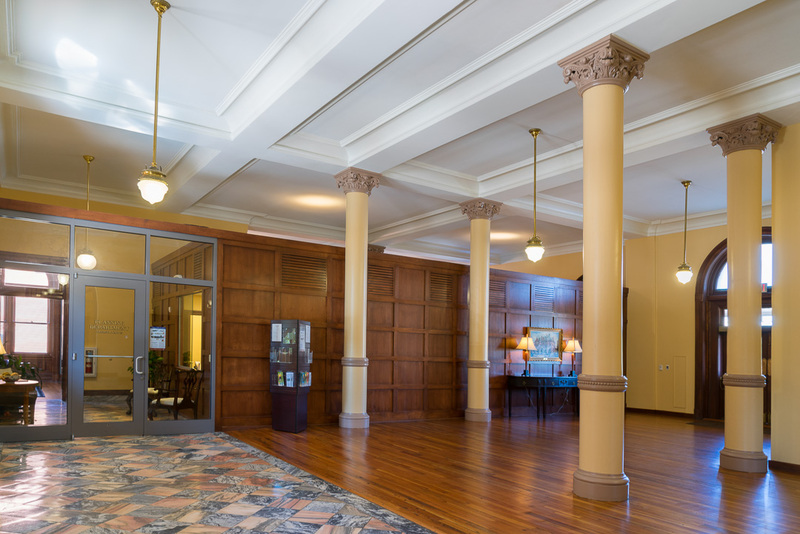 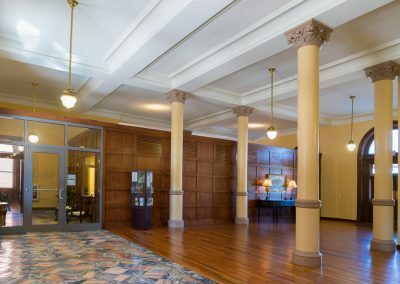 Salem Electric was tasked with modernizing the electrical system of the entire building while protecting the existing walls, ceiling, and millwork. 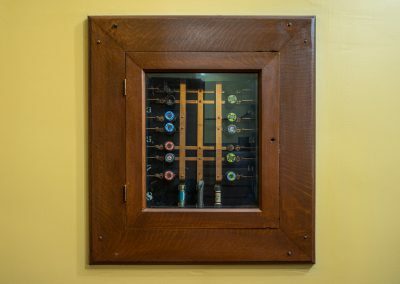 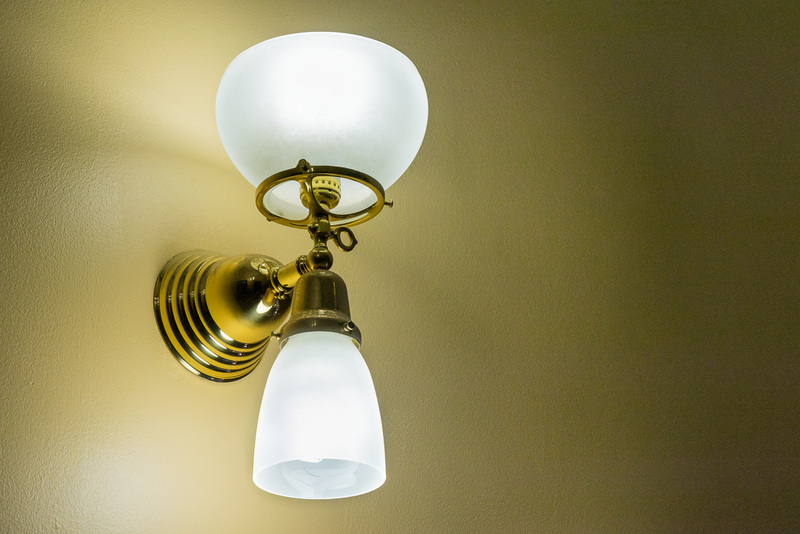 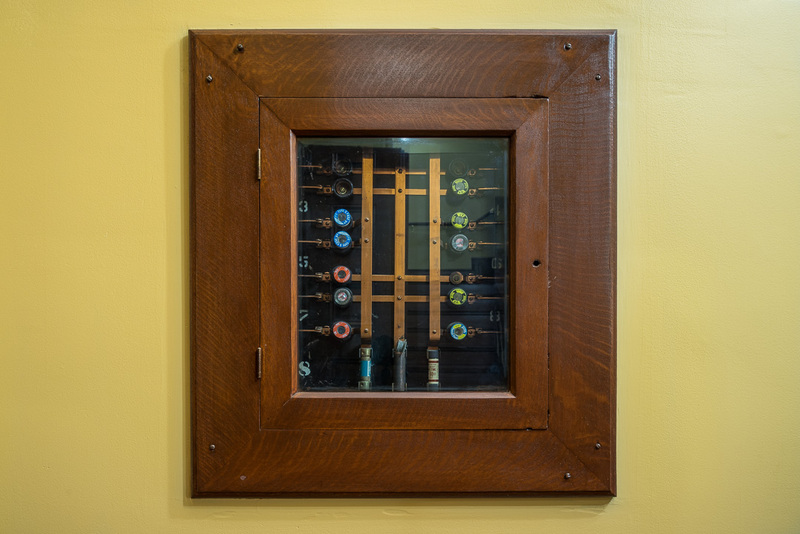 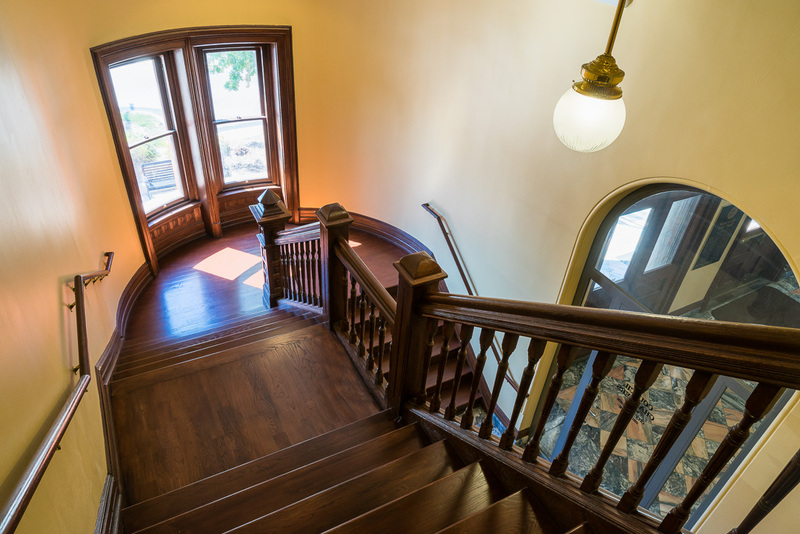 There was also the need to restore several of the building’s existing fixtures that were over 75 years old.